All of our posts this week will revolve around this beautiful little lady. 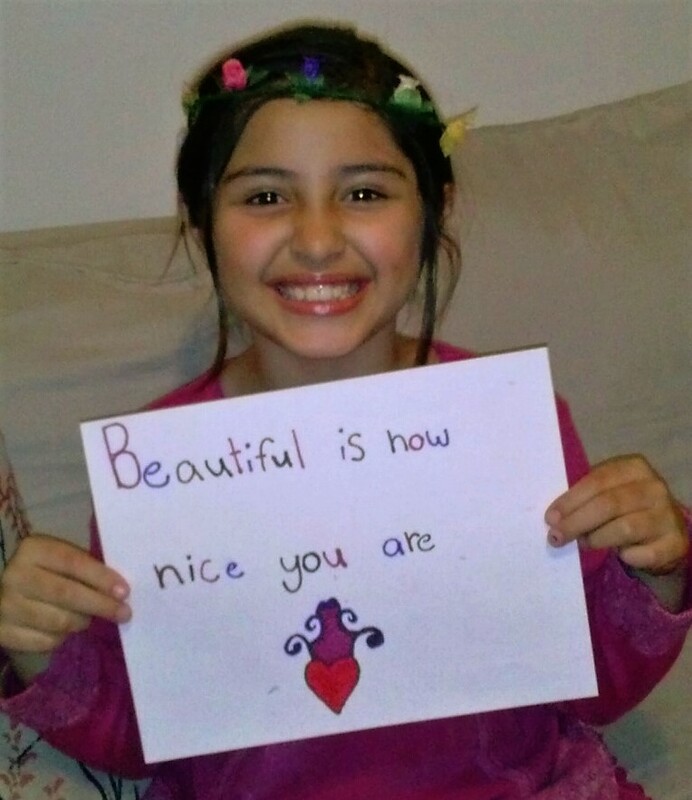 At only eight years old, Daniela is reminding us what beauty really looks like. Four years ago (yeah, that’s right, she was only four years old) Daniela made a wish. She wished that she could make birthday cakes for kids that were suffering with sickness, disability, domestic violence, or “any situation that made them feel sad or different.” Because every kid deserves a cake on their birthday. And she has been baking up a sweet storm ever since. Learn more about Daniela and her incredible work in tomorrow’s post. Beautiful is how nice you are. Next postBeauty is…little hands doing big things.